Well here we have it. A delicious chocolate cupcake. These are moist, dense, and chocolaty. The cake part is delicious. It has little pockets of air, but yet the cake is still dense. It doesn’t fall apart when you eat it, which is a great thing. Sturdiness in cupcakes is important to me. If it’s a “cupcake,” I shouldn’t have to eat it with a fork! The frosting on these cupcakes is a very rich, fudgy frosting. I also posted a second frosting recipe in case you don’t like fudge frosting. It is very thick and rich, so if you prefer another frosting, I would recommend that. Also, I must say this: Samuel doesn’t typically like chocolate desserts as much as me, and he doesn’t usually like cupcakes; however, he had a few of these cupcakes and enjoyed them. Next time I will probably try another frosting on these, as the cake is already very chocolaty. Any frosting would be delicious on these though. 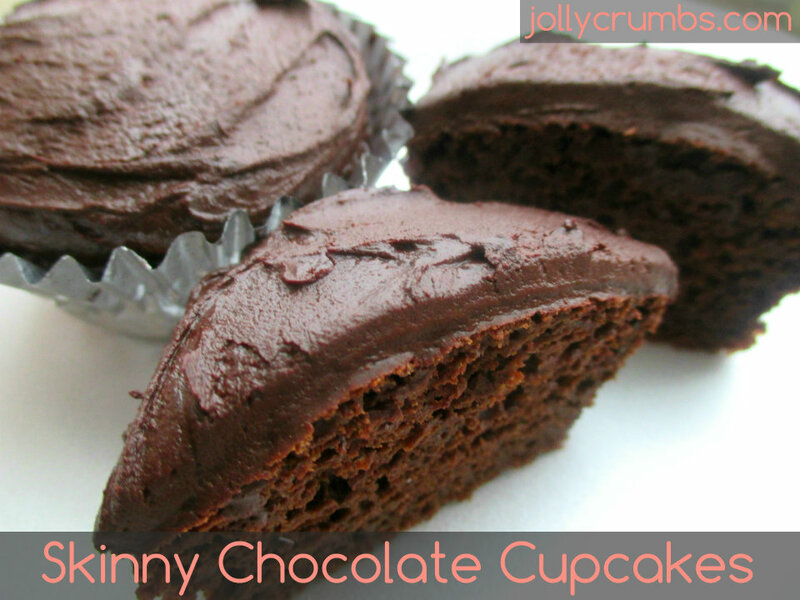 You really can’t beat a cupcake that is around 100 calories, decadent, and rich in chocolate. The first step in this recipe is to mix together the cocoa powder, flour, baking powder, and salt. In a separate bowl, whisk together the applesauce, liquid egg whites, and vanilla. Stir in the Truvia baking blend and the Greek yogurt until there are no lumps. Alternate adding in the flour mixture and the milk to the egg mixture. Start and end by mixing in the dry ingredients. I mixed in 3 equal parts of dry ingredients and 2 equal parts of milk. Stir each addition until just barely combined. It will seem very liquid until last addition of dry ingredients. 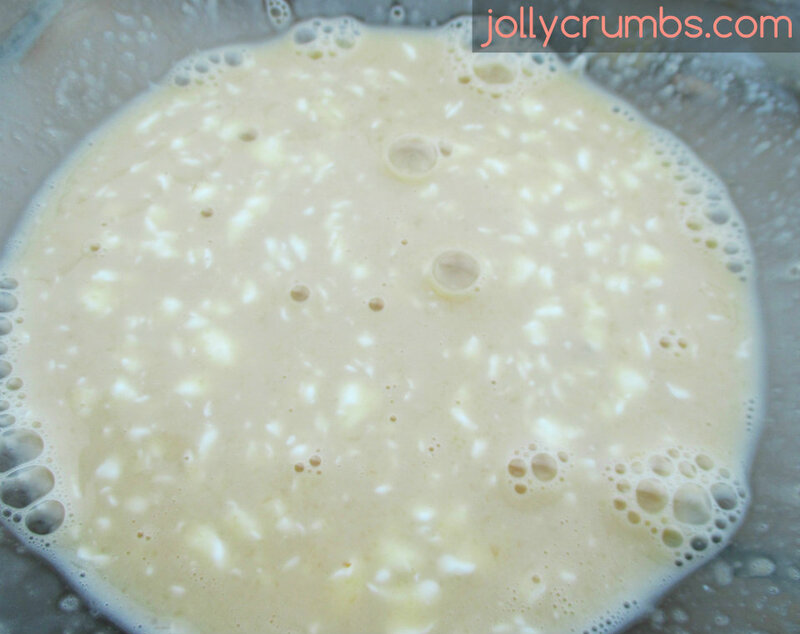 Mix just until the ingredients come together so it isn’t dry or lumpy. Divide the batter between the 12 prepared liners. Bake for 20 minutes, or until toothpick inserted comes out clean. Cupcakes should spring back when touched. Cool in the pan for 5 minutes, then turn out onto a wire rack. Cool completely before frosting. If you choose to make the fudge frosting that I made (listed below), just stir the ingredients together until they are smooth. I posted another chocolate frosting in case you don’t like fudge frosting. Otherwise, use whatever frosting you like! These are very chocolaty, so keep that in mind when picking a frosting. These cupcakes are really tasty. The cake part is very chocolaty. It’s a combination of airy and dense cake, if that makes sense? These would be delicious with any kind of frosting or ganache on top. The fudge frosting I made for these cupcakes was also tasty. It is very thick and fudgy, so if that isn’t your thing, you may want to make a different frosting. I included the fudge frosting recipe below, as well as the chocolate frosting I used on the Low Calorie Chocolate Cake. You can use any frosting on these though, so frost these however you want. If you are looking for a delicious low calorie cupcake, this one will do the trick! 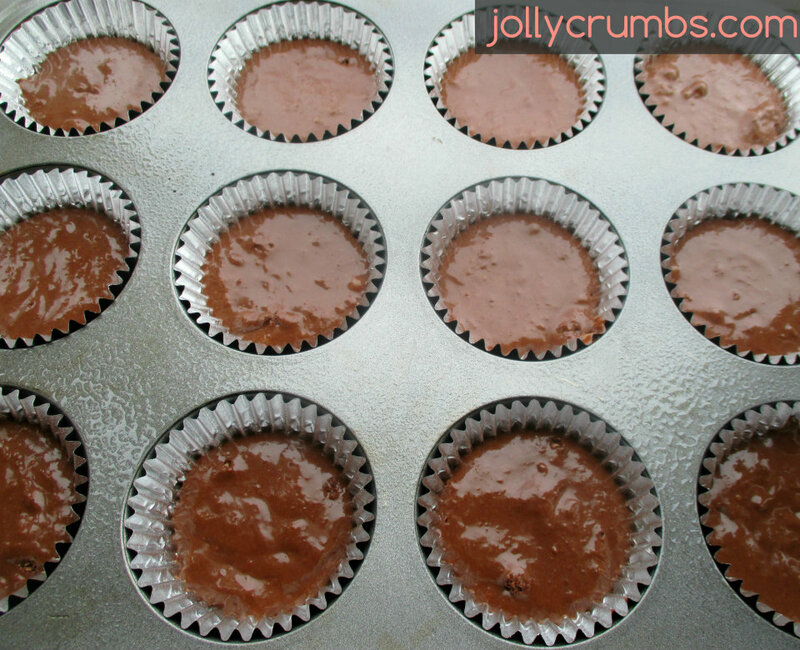 Preheat oven to 350°F and place foil cupcake liners in 12 muffin tin cups. Lightly spray liners with nonstick cooking spray. 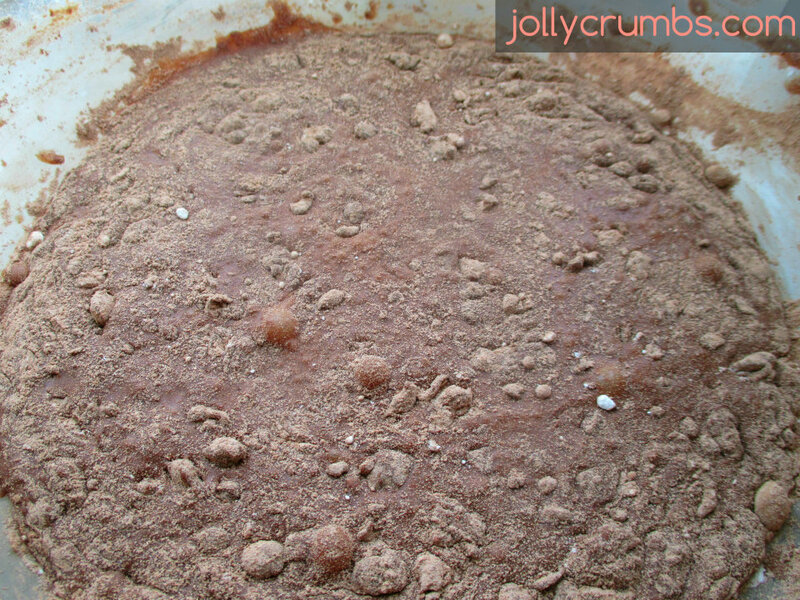 In a medium bowl, whisk together cocoa powder, flour, baking powder, and salt. In a separate bowl, whisk together applesauce, liquid egg whites, and vanilla. Stir in the Truvia and Greek yogurt until there are no large lumps. Alternate adding in the flour mixture and the milk to the egg mixture. Start and end by mixing in the dry ingredients. (I mixed in 3 equal parts of dry ingredients and 2 equal parts of milk). Stir each addition until just barely combined. It will seem very liquid until last addition of dry ingredients. Divide the batter between the 12 prepared liners. Bake for 20 minutes, or until toothpick inserted comes out clean. Cupcakes should spring back when touched. Cool in the pan for 5 minutes, then turn out onto a wire rack. Cool completely before frosting. Add the cocoa powder, honey or agave, vanilla, and milk to a medium bowl. Start with less milk and add more as needed. Stir until smooth. If the consistency is too thick, continue stirring in the remaining milk until the desired consistency is achieved. Spread on top of the cooled cupcakes. If you use honey in the fudge frosting instead of agave, it will have a subtle flavor of honey. So if you aren’t a fan of honey, I would recommend the other chocolate frosting recipe, which is similar to a traditional frosting. 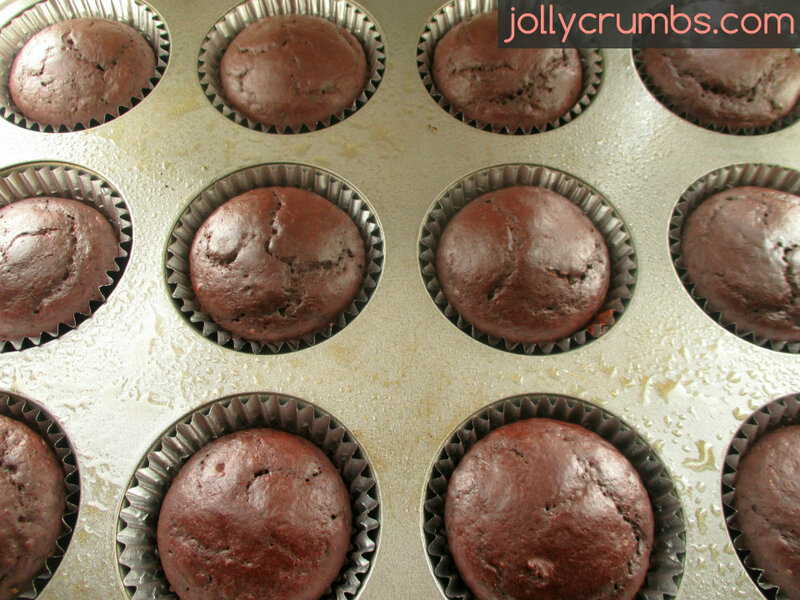 The fudge frosting is very thick and rich, so you won’t need much on the cupcakes. I used foil cupcake liners, which I recommend. The paper liners will stick to these cupcakes because they are so moist. I sprayed my liners with nonstick spray and the cupcakes didn’t stick at all.